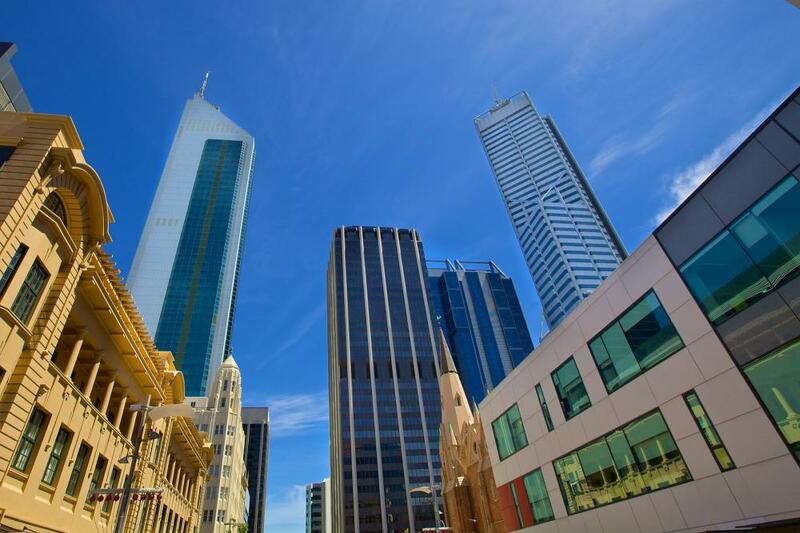 Are you looking for commercial painters Perth? 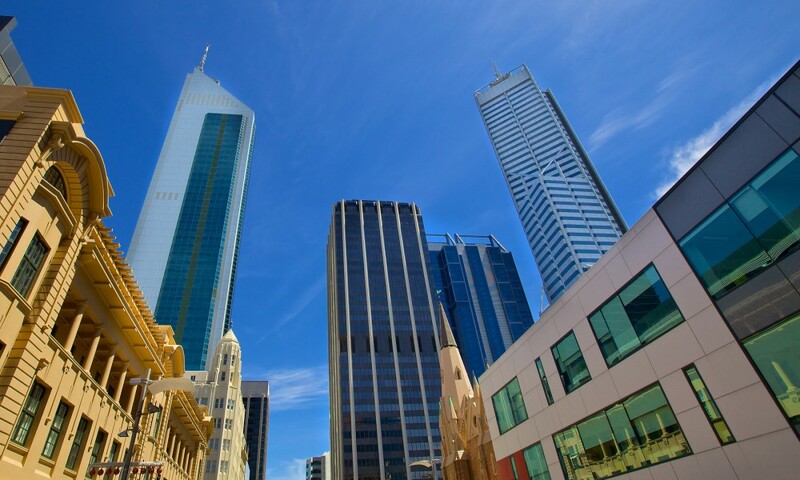 Delicate Painting has over a decade of experience in painting commercial premises in Perth. We do both interior and exterior painting applications and both single and multi storey properties are welcome. Ask for a free quote today. 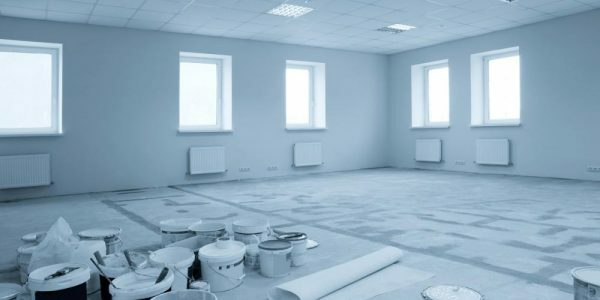 Delicate Painting commercial painting contractors have built many successful relationships with commercial clients in Perth and are here for the long run. We understand that your business needs to operate smoothly. That is why we are flexible in working at night time or on weekends with zero to minimal disruptions for your tenants and customers. Delicate Painting knows what it takes to keep the job within your time frame and on budget. 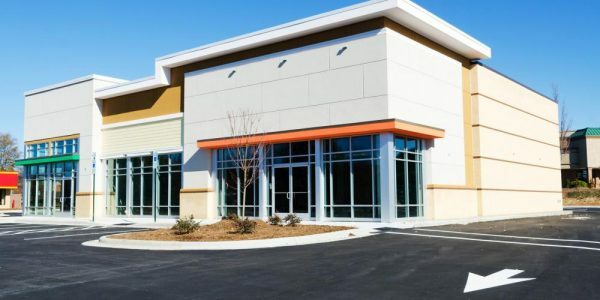 We take care of your commercial property as if it is our own. This means thorough preparation work to avoid any paint drops in unwanted places. Colour and materials consultation prior to starting a new project, to make your property look the best and making it as profitable as can be. 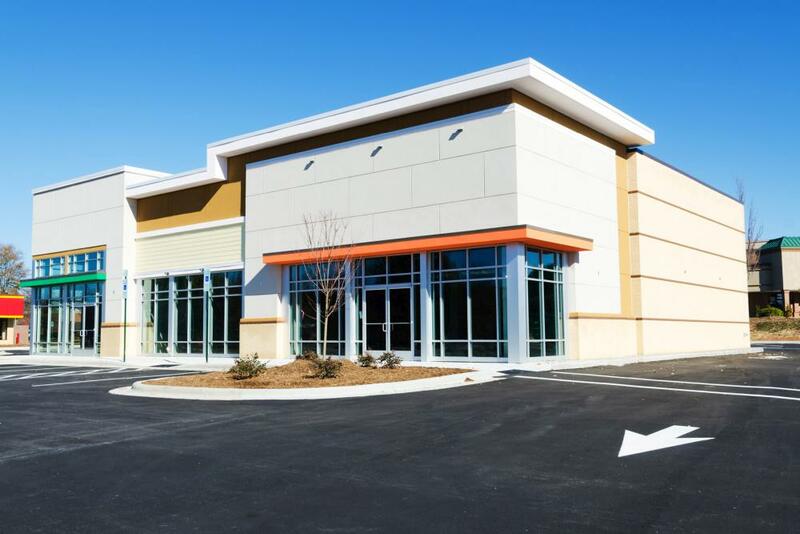 A new paint job is one of the easiest ways to attract premium tenants at premium rates. Delicate Painting offers repaints and maintenance programs for premises where many people pass through daily. Preventative maintenance with regular cleaning and repainting usually works out being more cost effective than doing a complete makeover every few years. We go the extra mile with customer service, starting with a quick and detailed written quote. 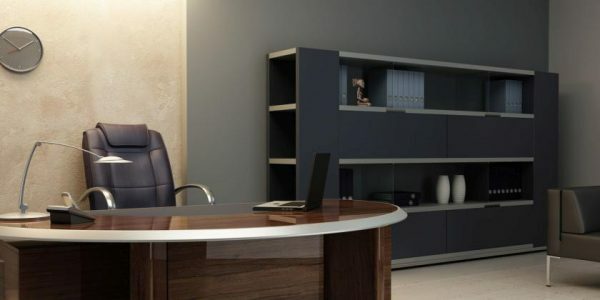 For each project undertaken, we have a project manager and a job superintendent. 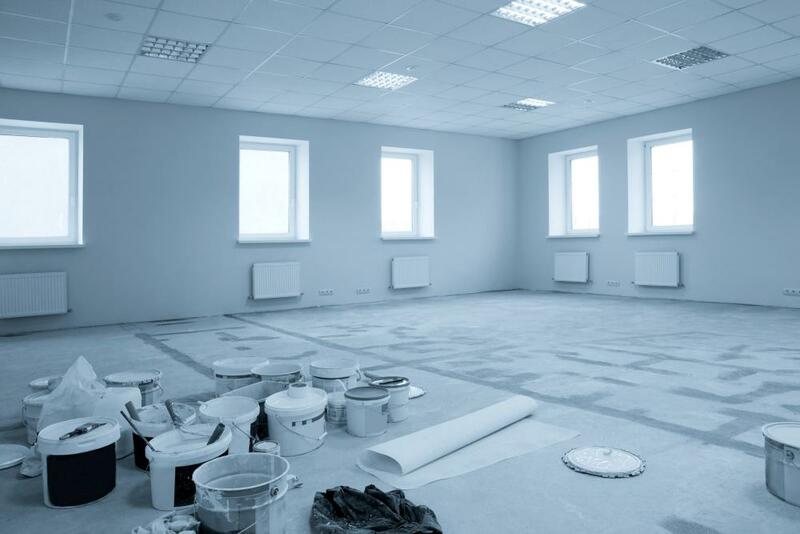 As a commercial painting contractor, we have skilled tradesmen and the necessary equipment to get any commercial painting job done successfully. We take pride in our reliable and trustworthy tradesmen. For extra security, all of our tradesmen have been police checked. By using scissor lifts and boom lifts we can reach higher storeys and other hard to access areas. We take extra care to protect the area around the job site to keep paint only in the places it belongs. 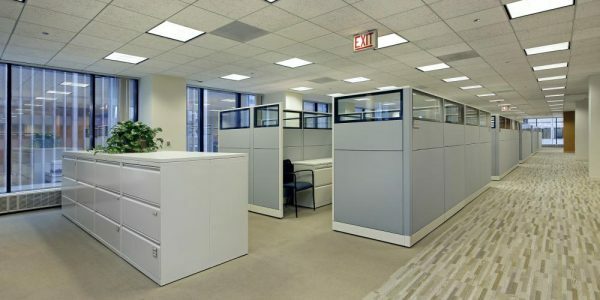 To achieve premium rents and attract premium tenants, office spaces have to look as good as possible. A new paint job is the easiest way to touch up a property. Our precise project coordination and planning will ensure hassle free work flow. 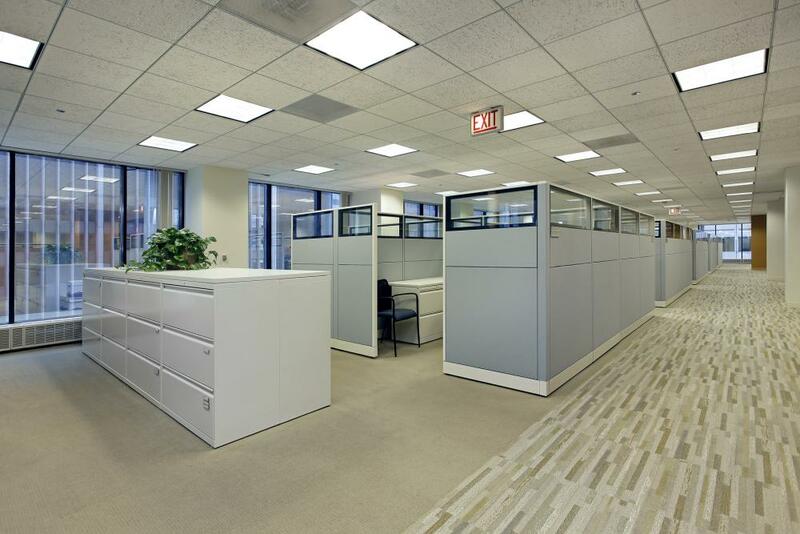 We can work off hours, evenings or on weekends, thus ensuring minimal discomfort to existing tenants. 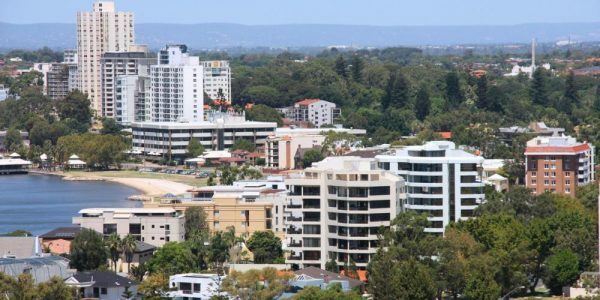 Shopping centres and other places where a large number of customers pass through daily will get dirty quickly and benefit from regular maintenance. Our maintenance programs can be tailored depending on your needs. 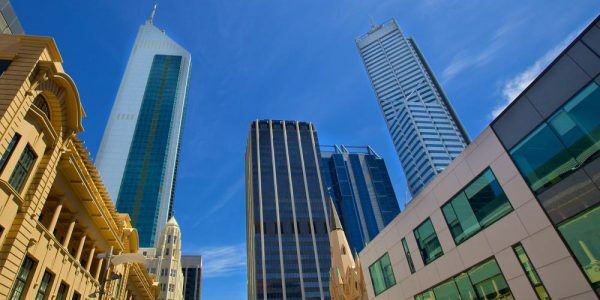 Our experienced team of commercial painters in Perth will work out the most suitable painting schedule for your business so that zero to very minimal disruptions will affect your guests’ stay. Working room by room or section by section means you can maintain your steady customer flow and business as normal. Occupational Health and Safety is very important to Delicate Painting. We oversee that safety procedures are followed at all times. Since the beginning, we have implemented a WHS (Work Health Safety) Management Plan to ensure all tasks and jobs are proceeded with cautiously. We also use a Quality Inspection Plan to ensure that each job meets your highest satisfaction. Each job we take on will be checked near completion as per the Quality Inspection Plan. A detailed ‘Touch up’ list will be presented to you. This ensures that our painters have done everything right the first time. You can count on us that the result will be of the highest standard. 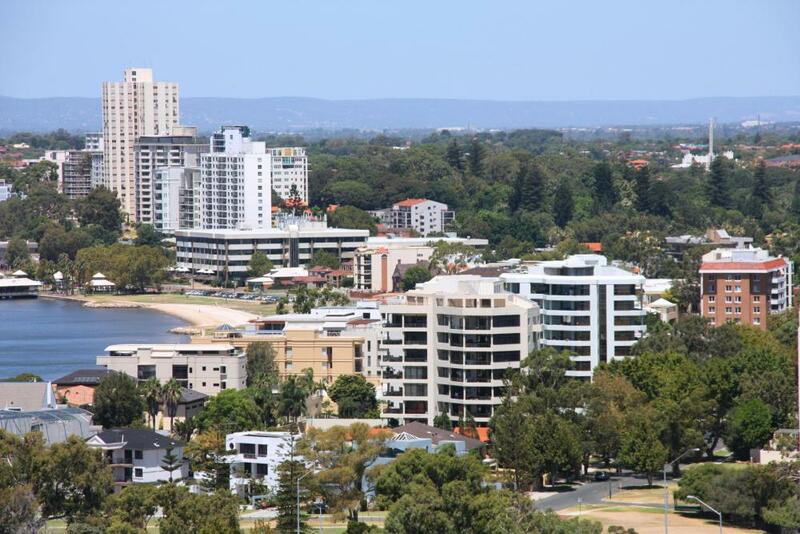 Please call us on 1300 766669 or send an enquiry via contact form or e-mail info@delicatepainting.com.au. We will arrange an inspection at your earliest convenience.